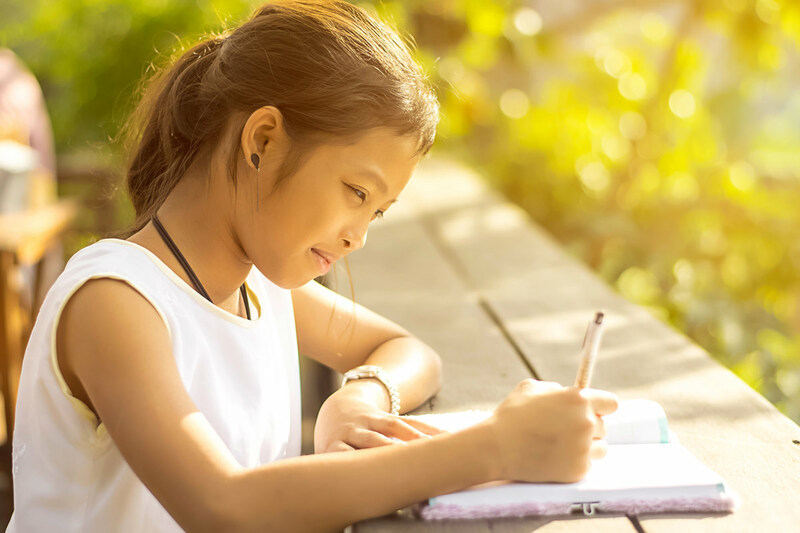 Journaling is one of the easiest tools parents and teachers have at their disposal to encourage the development of writing skills. A journal can be used to recount daily activities, thoughts, and feelings about those activities. For children who have a hard time expressing their needs verbally or making decisions about things, keeping a journal of their thoughts is a great way to help learn emotional organization. Even if all a child writes about is something that happened during the day, they can always go back to explore that interaction more objectively. 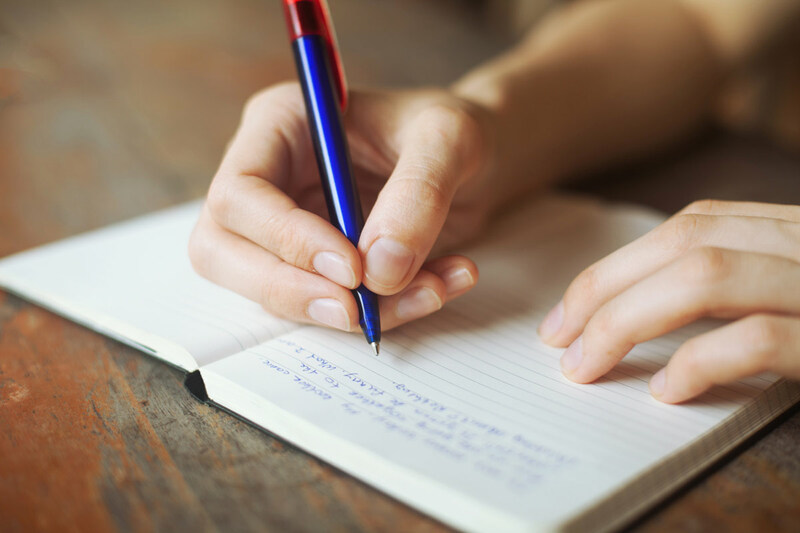 Journaling is a way to process and think things through effectively, laying out thoughts and questions in a way that they can review them any time and make well-informed decisions. A journal can be a written one, filled with reflections of the day, the week, or life itself. It can be filled with mementos, dried flowers, stickers, feathers, and pictures — anything that brings back memories of important events. It a place to practice putting thoughts into words. Students can also make art journals. They can be filled with pictures of artwork they enjoy, sketches they are working on, and experimentation with art techniques and experiments. The experience of art is enhanced by having everything in one place. Besides writing emotional responses to things around them, a journal can take other forms. Students can keep a motivational journal with inspirational quotes that get them through the day; a success journal that documents the day’s successes that lead to goals of tomorrow; a free-form journal that encourages them to write about anything and everything; an emotional journal, providing insights into how thoughts and emotions change over time; or a travel journal, recording places they visit and the impressions they left. Students can create any type of journal they want. Encourage them to find a notebook and start writing. They will be amazed at what they learn about themselves and the world. It’s not a bad activity for adults, too! Previous Post Do You Know Your Art?